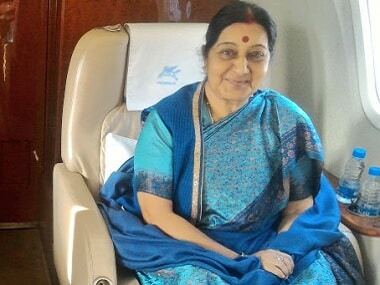 Sushma Swaraj arrives in Kathmandhu on a two-day visit on Thursday as the Left alliance in Nepal prepares to form a new government most likely to be led by former prime minister KP Sharma Oli. 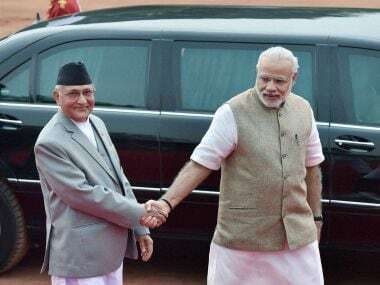 Narendra Modi on Thursday held telephonic talks with top Nepalese leaders, including KP Sharma Oli, who is set to become the premier of the Himalayan nation. 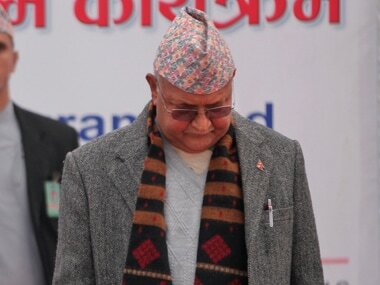 Raveesh Kumar, the spokesperson of the ministry of external affairs, said it would not be appropriate for him to comment on Nepal's internal matter. 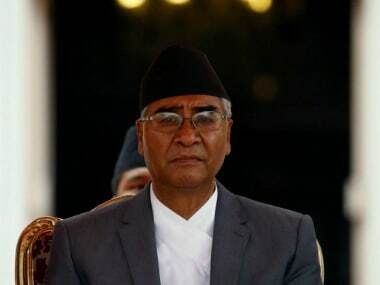 Nepal’s newly elected Prime Minister Sher Bahadur Deuba began his fourth term as prime minister on 7 June on a positive note after a smooth transition from the previous Maoist-led government of Pushpa Kamal Dahal Prachanda. 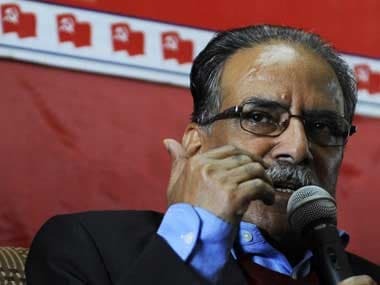 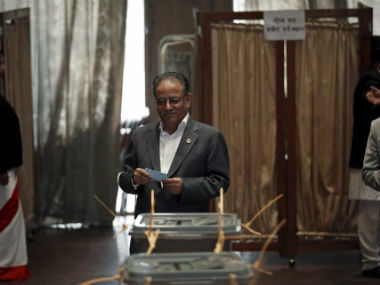 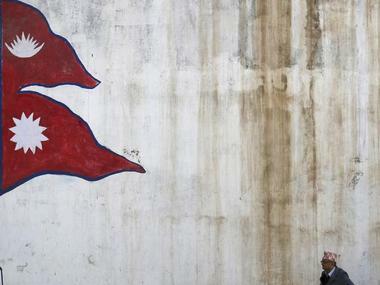 Chinese authorities on Thursday congratulated the Communist Party of Nepal (Maoist Centre) Chairman Pushpa Kamal Dahal Prachanda on becoming the Himalayan country's 39th prime minister. 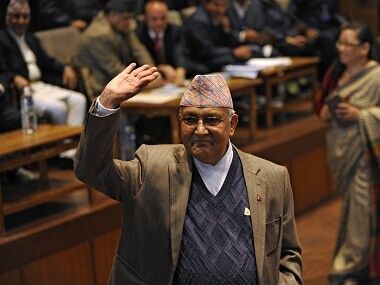 An unwieldy coalition of lawmakers trying to implement Nepal's first democratic constitution is finding common cause with protesting minority groups, isolating Prime Minister KP Oli and increasing the risk his government could fall this spring.